Bindii is a low growing weed with carrot-top like leaves that produces a single flower at its centre, that when matured produces a prickly seed pod. One such major nuisance weed is the Bindi M any nuisance weeds and prickles tend to invade our home turf during the winter. If you want the perfect lawn that you can walk on without the painful Bindii prickles, then you need to spray in the Winter to clean up for Spring. It is actually the seed that has the prickles, as the Bindii itself produces a seed capsule protected by spines. Herbicides such as these should effectively control Bindies, Dandelions, Clover and many other lawn weeds. It is suitable to spray on many types of lawns including Couch, QLD Blue Couch, Carpet, Kikuyu, Fescue & Saltene whether on newly sown lawn or established lawn.If you do this every 2-3 weeks, you’ll enjoy a beautiful lawn without the worry of weeds and prickles. 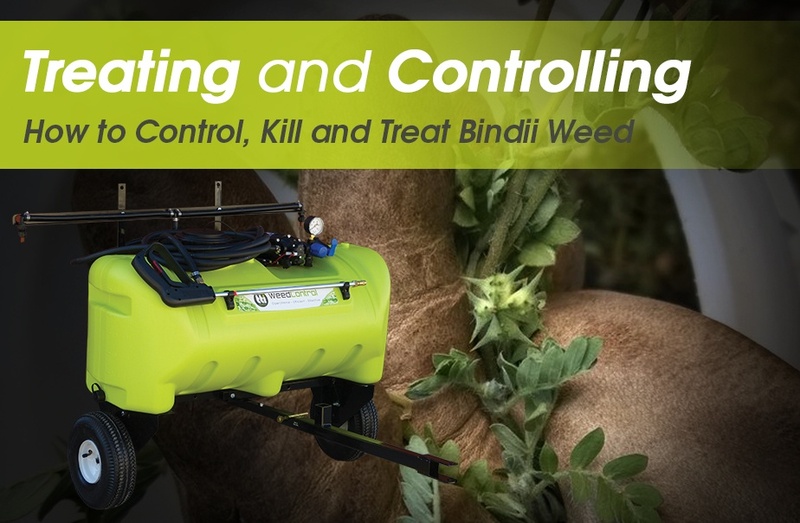 You can use Bindii & Clover Killer on QLD Blue Couch lawns - according to weed chart. If you have Bindiis in Buffalo (except ST varieties), Paspalum or rye grass lawns is a safe treatment to use. Do you have the correct sprayer for the job? 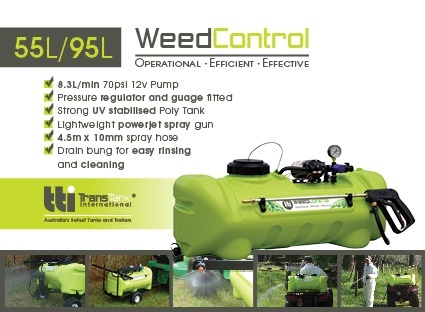 Click here to see all options, including 12v sprayers and Compression sprayers. Bindii can be sprayed from mid-June onwards. Immature plants are easier to kill, however, it is necessary to delay spraying until a full emergence has appeared. Do not delay for too long, though, as flowering begins in spring and once the seed spines have formed the lawn will be prickly and uncomfortable for the rest of the season. It is better to spray twice than to wait too long for full emergence. Be guided by the application times on the label of the product you purchase. Where the problem has been overlooked and some prickles have formed, it is still worthwhile spraying as the plants can be killed, preventing them from forming many more prickles. 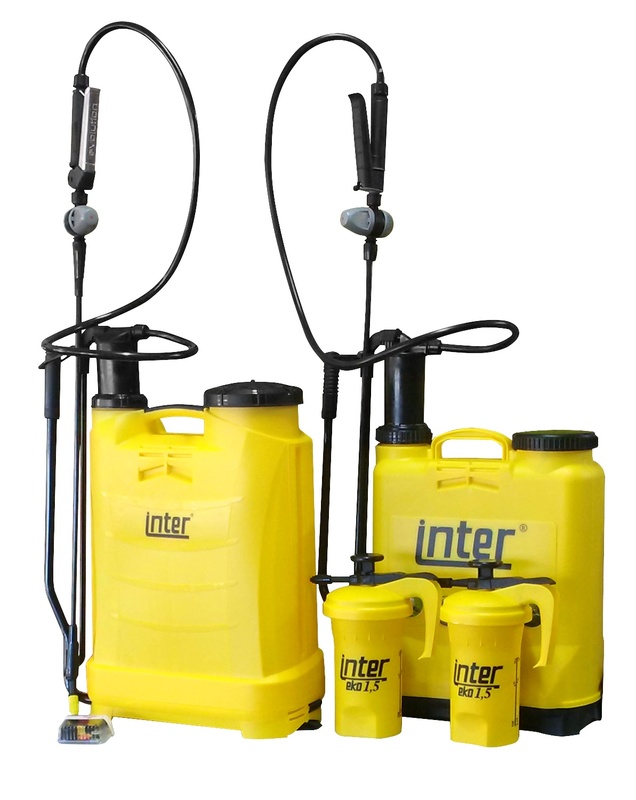 Handy Maintenance tips for your Inter Knapsack Sprayer!